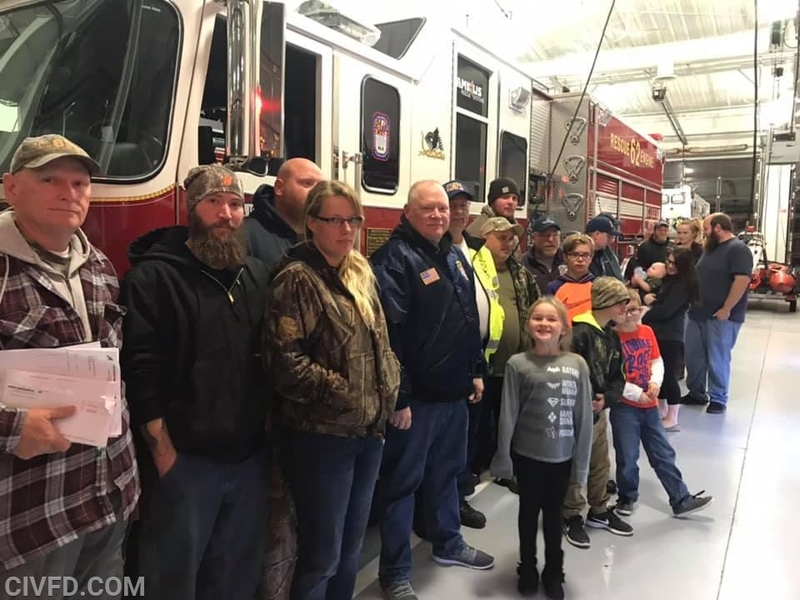 On Monday November 12th members and officers from the Cobb Island VFD and EMS placed in service their new 2018 Pierce Enforcer custom pumper. 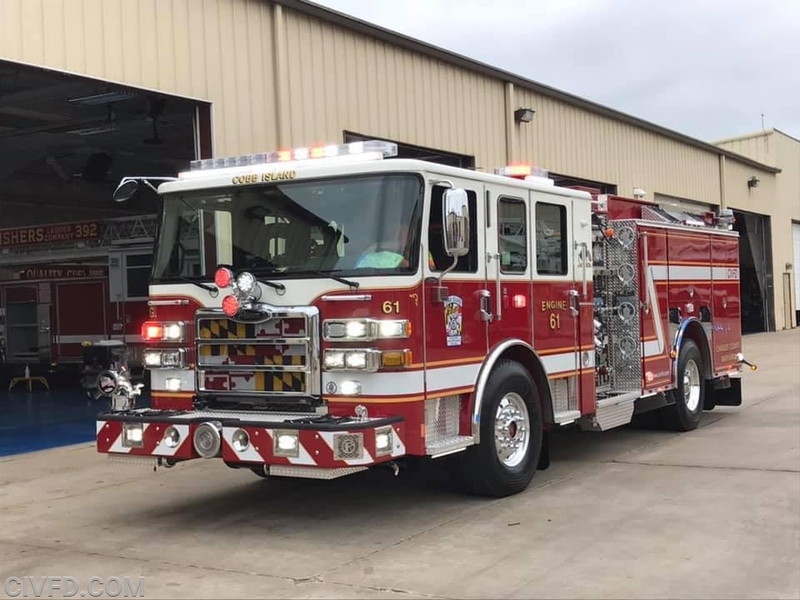 The new pumper replaces a 1993 Pierce Lance custom pumper. 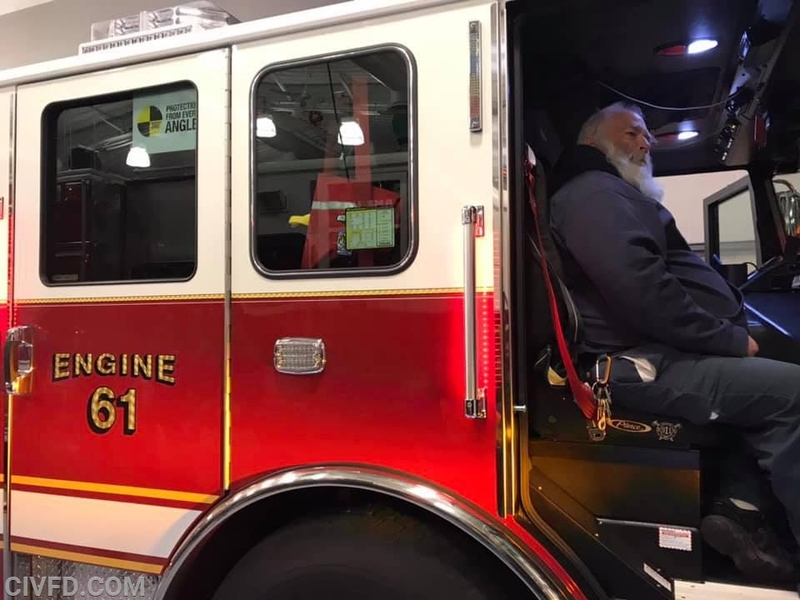 Ronnie Evans a Life Member, Board of Director and one of our senior members made the radio transmission and placed the new engine in service.